At Westchester Dental Group, we create beautiful smiles by offering quality care that is backed by our White Plains dentists’ professional experience in a wide range of cosmetic and restorative procedures. We are committed to providing our patients with unparalleled service and treatment. Westchester Dental Group is not a mill or a corporate dental clinic. Rather, we are a patient-focused boutique dental office that places an emphasis on giving patients access to expert care from trained professionals. Our cosmetic dental services provide stunning results and help patients achieve beautiful and healthy smiles. Patients can choose from stand-alone cosmetic dental treatment or comprehensive and customized smile design. Our White Plains dentists, Drs. Ira Langstein and Matthew Teich, are highly accomplished in their professional fields. Both doctors have received advanced training in cosmetic and restorative dental procedures, including implant dentistry. With their knowledge about complex and specialized oral health treatments, Westchester Dental Group is able to offer safe and effective procedures to help you achieve the smile you’ve always wanted. Drs. Langstein and Teich treat your overall smile, as opposed to individual teeth. Our all-inclusive treatment approach helps our patients enjoy better oral function, overall health, and improved aesthetics. Before each treatment, we take time to get to know your concerns and consult with you regarding your wishes for your treatment plan. Our doctors meet each patient in a pre-exam session to get to know them and do not rush anyone into the dental chair before conferring about their needs. 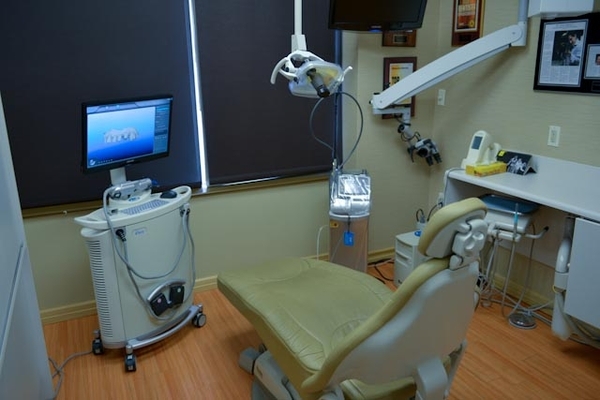 To facilitate hassle-free dentistry, our office incorporates digital technology for X-rays, impressions, intra-oral photography, and record keeping. 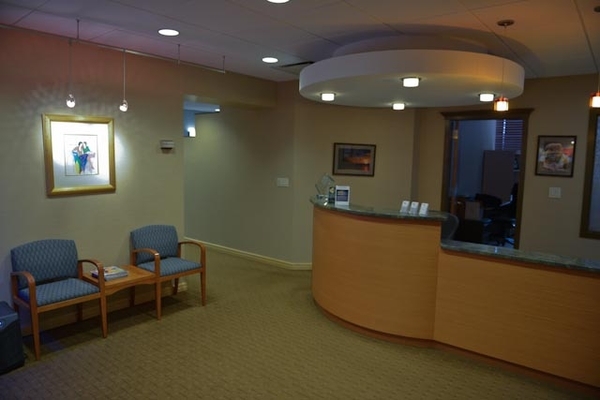 Westchester Dental Group is proud to be a low volume, high quality dental office. To learn more, please click to view our Procedures, Meet our Dentists, or Contact Us to schedule your consultation today.